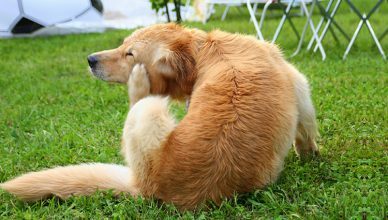 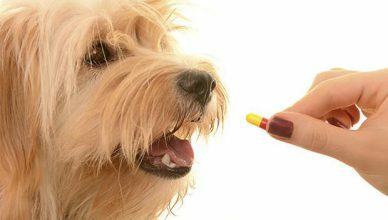 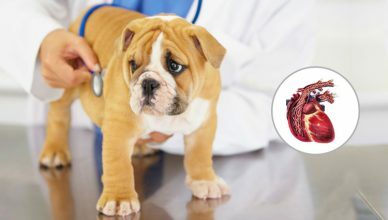 How To Detect Heartworm Disease in Your Dog? 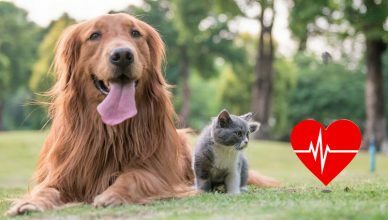 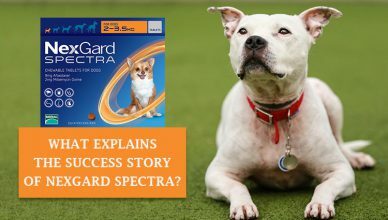 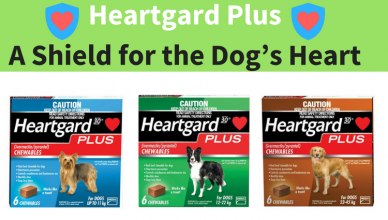 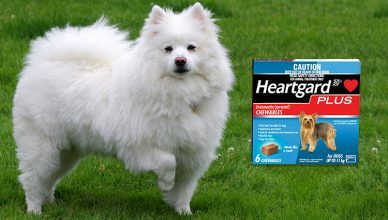 Heartgard Plus – Why Heartworm Prevention Essential for Your Pet? 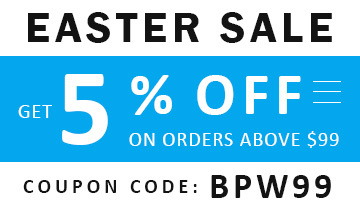 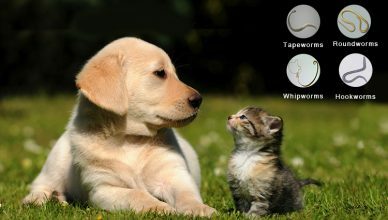 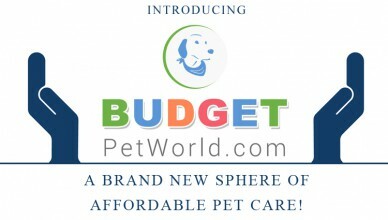 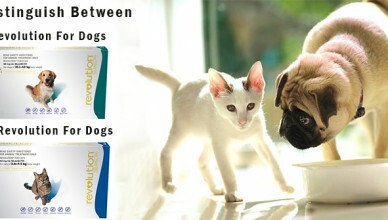 Introducing Budget Pet World- A Brand New Sphere Of Affordable Pet Care!